webedsportz23: Sports: Bridgewater, New Jersey wedding photography, freelance photojournalism and portraits, Ed MurrayImages LLC. 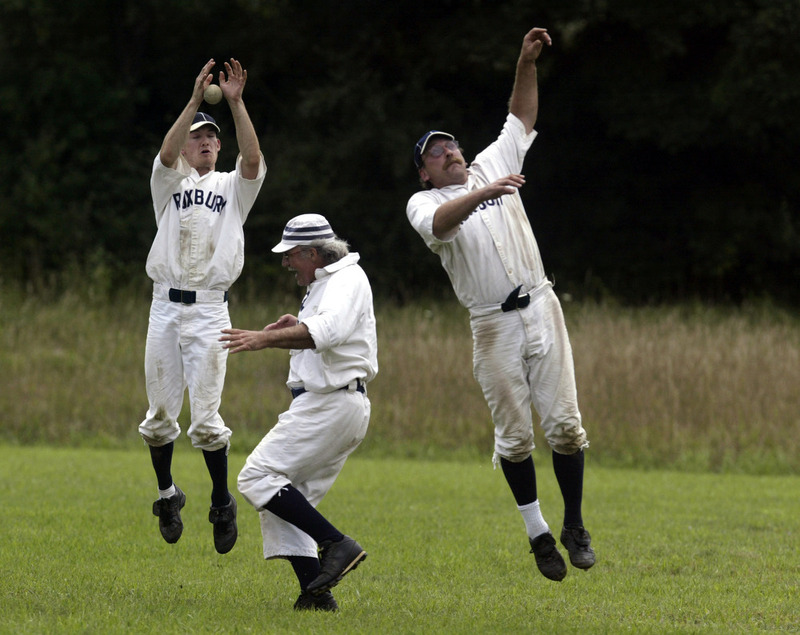 Paul Salomone of the Elizabeth Resolutes steals second base against the Roxbury nine in the first game of a double header of 1873 and 1898 baseball at the Walpack Inn in Walpack Center. Second baseman Rich Ellsworth missed the through but was backed up by a teammate.